It can be difficult when doing a google search for “New York photographer.” With a basic search engine query resulting in dozens, if not hundreds, if not thousands of responses, how do you know which “New York photographer” is the right ones to contact first? When searching for a New York photographer, many different genres of photography will be represented in your results. You’ll see results for newborn photographers in New York, baby photographers in New York, food photographers in New York, boudoir photographers in New York, family photographers in New York, fashion photographers in New York, magazine photographers in New York, sports photographers in New York, senior photographers in New York, and that’s just New York! There are photographers of all kinds serving all genres in Brooklyn, Staten Island, New Jersey, Queens, and the Bronx who serve all of New York. It can be difficult to search through all of the results to find the right photographer for you, especially if you’re looking for a wedding photographer! 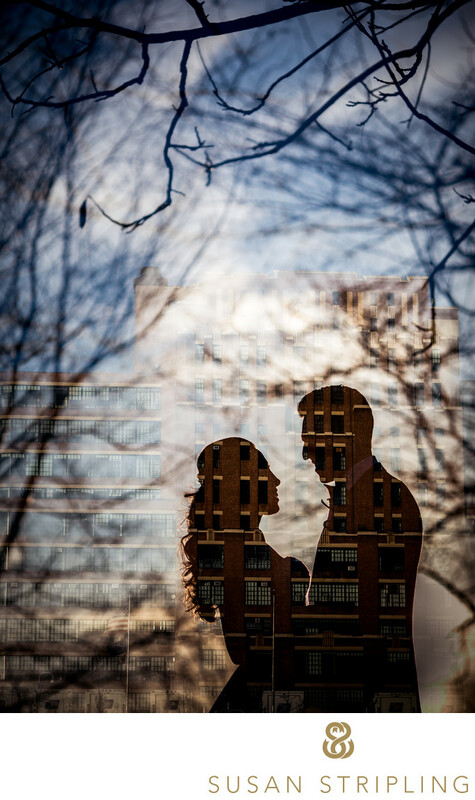 There are dozens, if not hundreds, if not thousands of wedding photographers in New York. All of those photographers have different styles, ways of working, pricing, and so much more. 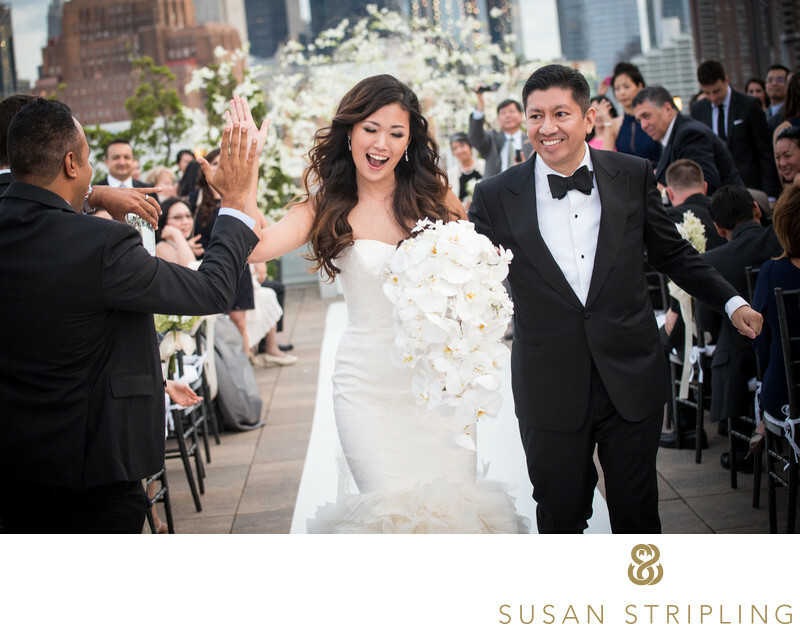 New York wedding photographers serve Manhattan, the Bronx, Staten Island, Long Island, New Jersey, Brooklyn, Queens, and sometimes even beyond. 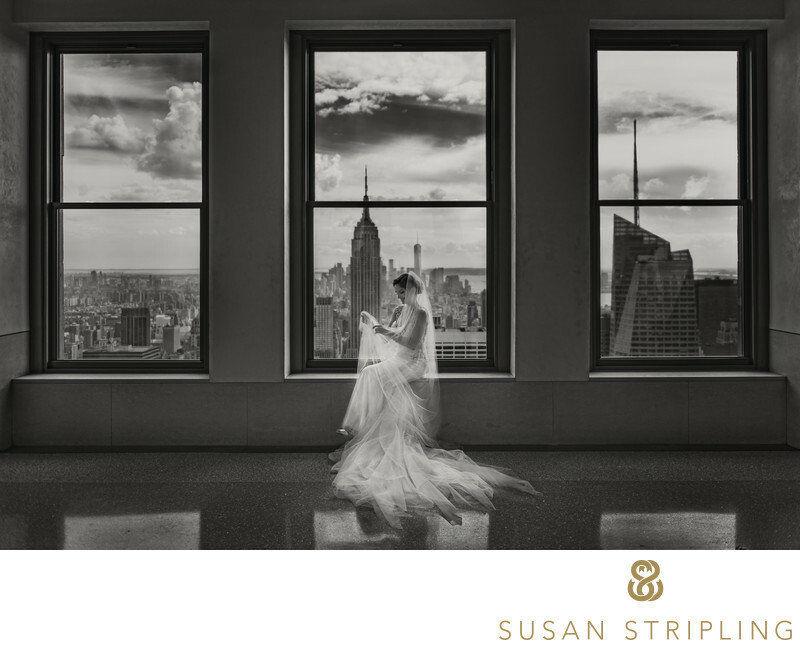 New York photographer has resulted in a long list of wedding photographers to choose from, how should you begin your search for YOUR New York photographer? What style do you want? Do you want a photographer who poses you, or leaves you be? Do you like photojournalism? Do you want very traditional wedding photography? What is your aesthetic, and how do you find a New York photographer who understands and matches that aesthetic? 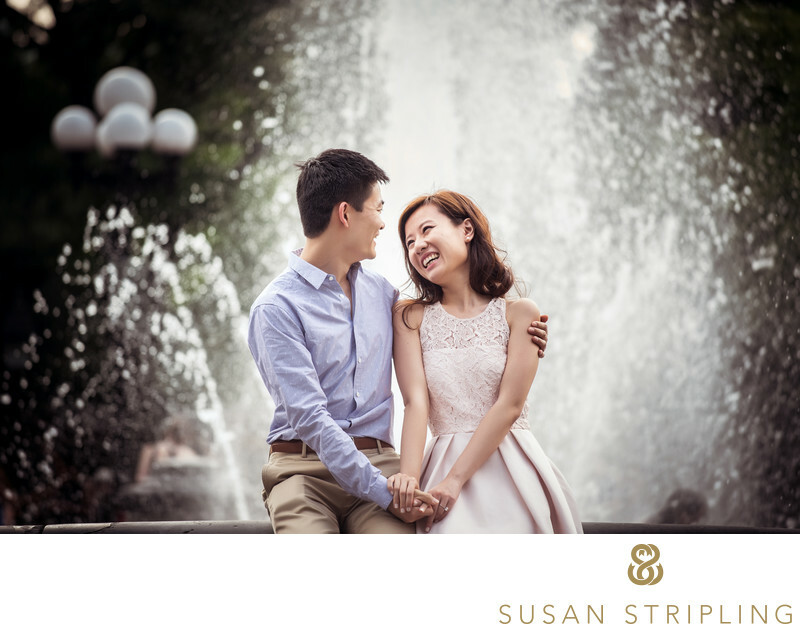 One of the questions most potential brides and grooms ask their wedding photographer is “What is your style?” There are so many different styles just in the wedding photography genre that it can be hard to discern which is right for you. Some styles of wedding photography describe the shooting style of the wedding photographer. 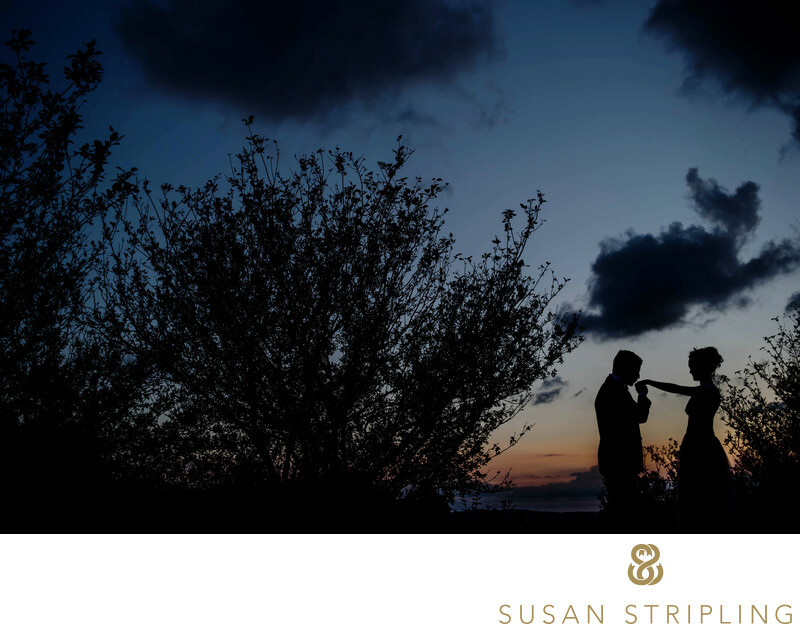 Some styles describe the way the wedding photographer works with their couples to achieve the images they create. New York photographers specialize in a more vintage style. This results in a very airy, almost pastel-like look to their final images. Wedding clients who favor a vintage style of wedding photography like the gentle, peaceful aesthetic of the film-like look. 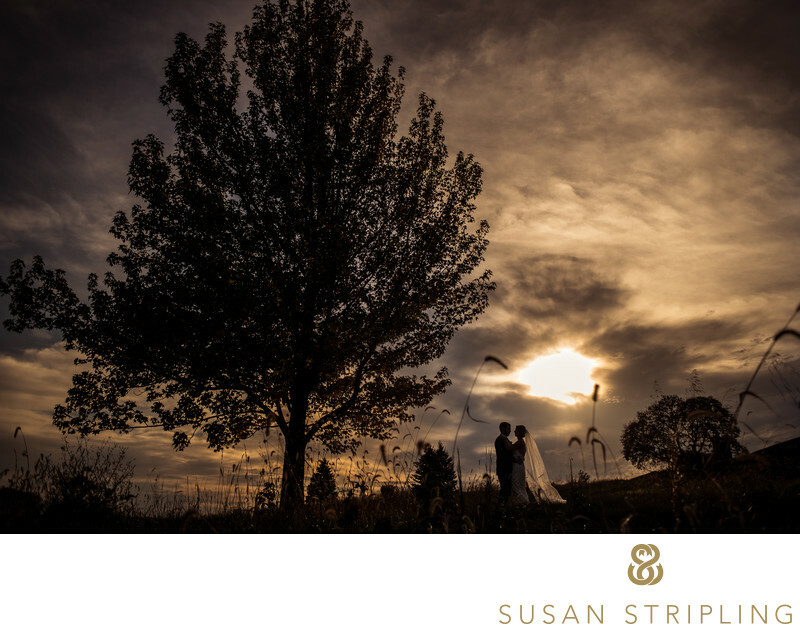 Wedding photographers who specialize in this style create their images through a combination of soft lighting and softly pastel processing. Some of that processing can be achieved by film presets for Lightroom or Photoshop. Some are achieved by shooting film. No matter how they achieve it, this style has been very popular in recent years. 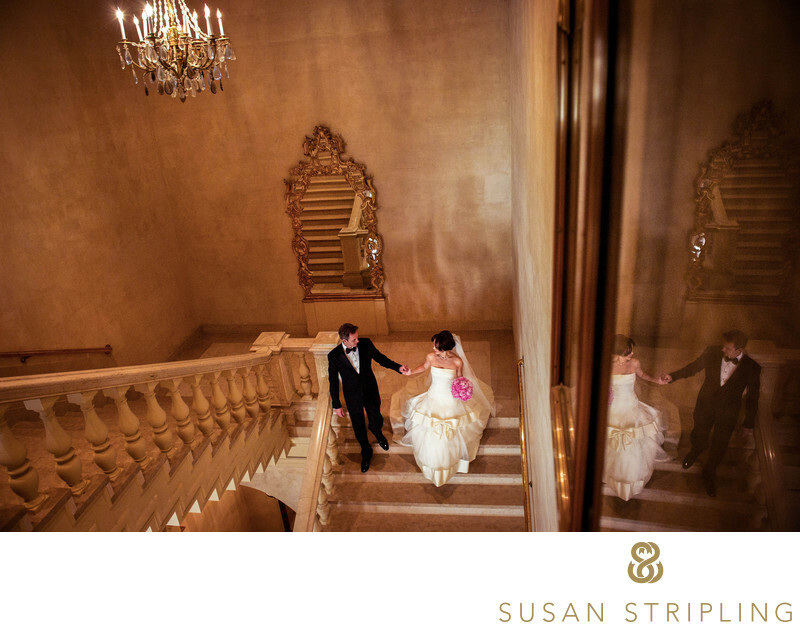 Other New York photographers shoot in a more traditional style of wedding photography. Traditional wedding photography involves a bit more camera-aware work. The subjects are usually much more aware of being photographed, and the images can tend to be a bit more set-up in nature. If you want a bridal portrait with your train laid out neatly behind you and your flowers displayed majestically on the edge of your skirt, a traditional wedding photographer might be what you’re looking for. If you want to be smiling at the camera in most of your wedding pictures, a traditional style of wedding photography could be just what you need. Many New York photographers shoot weddings in a documentary style. This is also called wedding photojournalism. Wedding photojournalists do not stage moments and interactions during the wedding day. 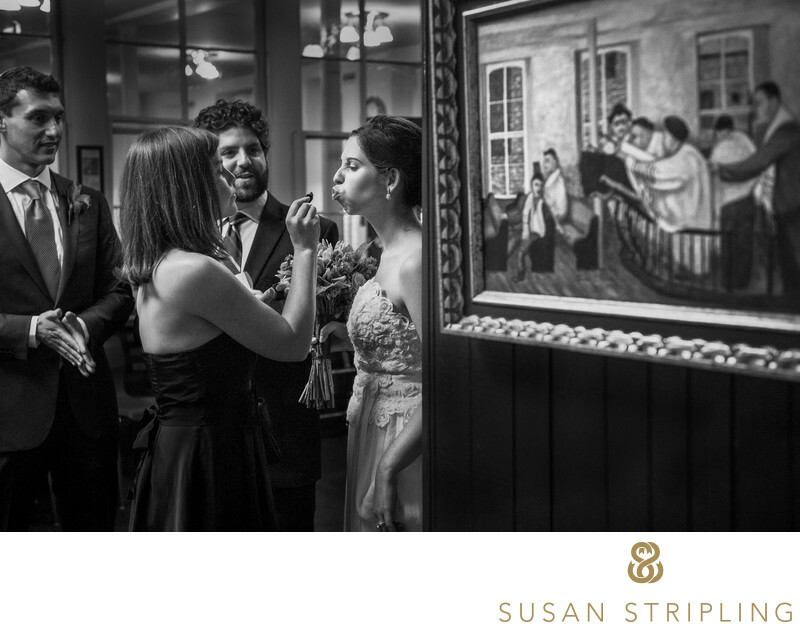 Wedding documentarians observe naturally occurring moments and capture them as they really happen. If you want your wedding photography to reflect the natural moments of your wedding day, a wedding photojournalist might be the best choice for your big day. Which of these styles of wedding photography do you want your New York photographer to specialize in? Deciding on the aesthetic and approach of your wedding photography now will help make your search for a photographer much easier. Once you’ve found several New York photographers whose work you like, now it’s time to make contact! Most brides and grooms reach out to potential wedding photographers via email or a phone call. first point of contact for a wedding inquiry is usually not text or Facebook message. If you want to contact a New York photographer, pick up the phone or shoot them an email to start the process! After you reach out to a photographer, he or she will usually respond with some detailed information and a price list. The amount of information shared in a first email varies by photographer. Some will send a price list, and some want to chat a bit before sharing pricing. Some will send full galleries from weddings, some want to wait a bit longer before sharing that. Some will share full wedding galleries only during a meeting, or after you’ve been corresponding a bit longer. Some won’t share them at all. This is one of those things that varies from photographer to photographer! Some wedding photographers will share a lot of information from the very first email. Some will hold back certain bits of information, such as price, until they’ve spoken to the potential clients over the phone. Some hold information until they meet their potential clients in person. There is no right or wrong way for a wedding photographer to respond to an initial contact! If there is information that you’d like to have, and the wedding photographer you contact does not supply that information, just ask! Once you’ve determined what style of photography you’d like for your wedding day images, now you have to set a budget. This can be very difficult. The Knot will try to convince you that you should only pay ten to twelve percent of your budget towards wedding photography. While that is a helpful percentage, it doesn’t take into account the importance (or lack thereof) of your wedding photography. If one part of your budget is more important that another, you should allot more of your budget towards that item or service. 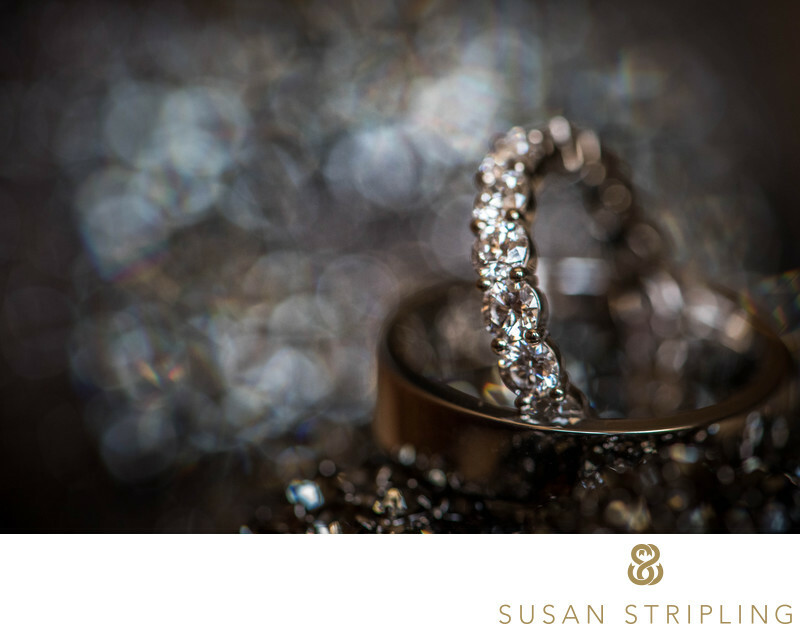 I have had wedding clients make photography over fifty percent of their budget because it was so important to them. I have had clients use only five percent of their budget for wedding photography. 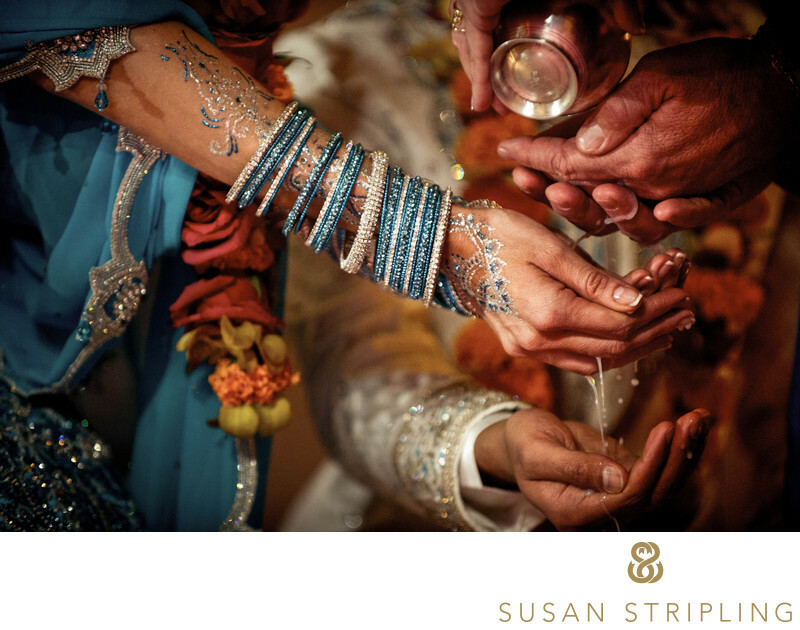 It truly varies wildly, dependent on the importance of wedding photography to the client. Many wedding photographers write articles about why they charge the way they do. Those articles can be helpful when it comes to understanding how a wedding photographer puts together their pricing. It can help potential clients understand what the cost of doing business is for a wedding photographer. However, this doesn’t help understand why the final price is what it is. After reviewing your budget and setting parameters for what you can spend for wedding photography, how do you begin understanding the packages wedding photographers offer? As if you haven’t had enough to look at and decide on, now you have to choose what kind of package you’d like. You’ve figured out the style of photography you’d like at your wedding, and you set a budget. Now how do you find a package or collection from a wedding photographer to fit that budget? What do wedding photographers include in their packages? What do you need for your wedding? 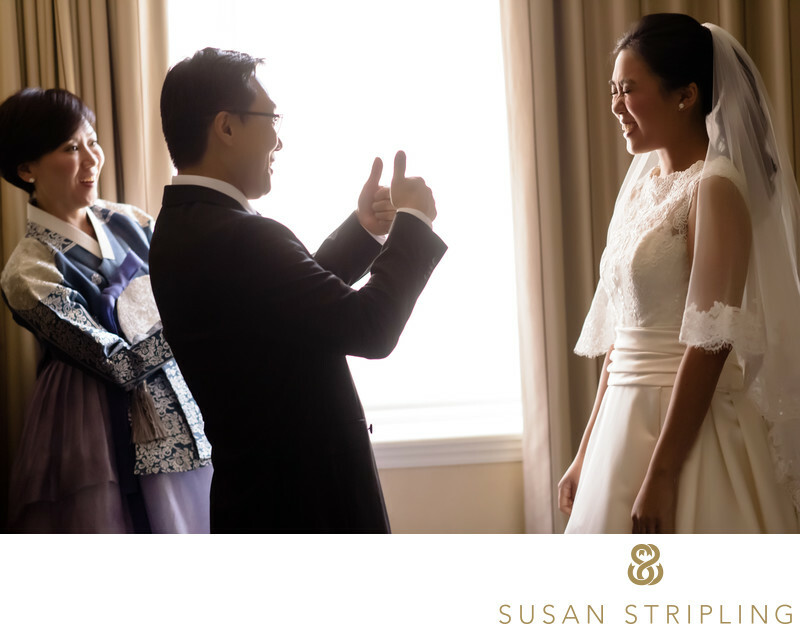 There are three different ways the wedding photographers arrange their price lists. The most popular way is to have a set number of collections that include photography time on the wedding day, albums, and other products. Another way that New York wedding photographers price themselves is with an à la carte system. Using this system, you can choose the number of hours you would like your wedding photographer to shoot on your wedding day. Then you can choose to add albums and additional products from a separate add-ons list. The third way that wedding photographers often arrange their price lists is with a hybrid system. This way of pricing includes both preset collections, and an à la carte price list. This is the way that I have my prices arranged. My clients can choose from either seven, eight, nine, or ten hours of à la carte photography coverage. Included in the à la carte wedding photography coverage is my time as a wedding photographer, my assistant on the wedding day, and the delivery of the high resolution edited digital files from the wedding day. If a wedding client chooses an hourly option for my à la carte price list, they can then choose to add an album, parent album, second photographer, engagement session, or more items from an additional price list of popular add-ons. 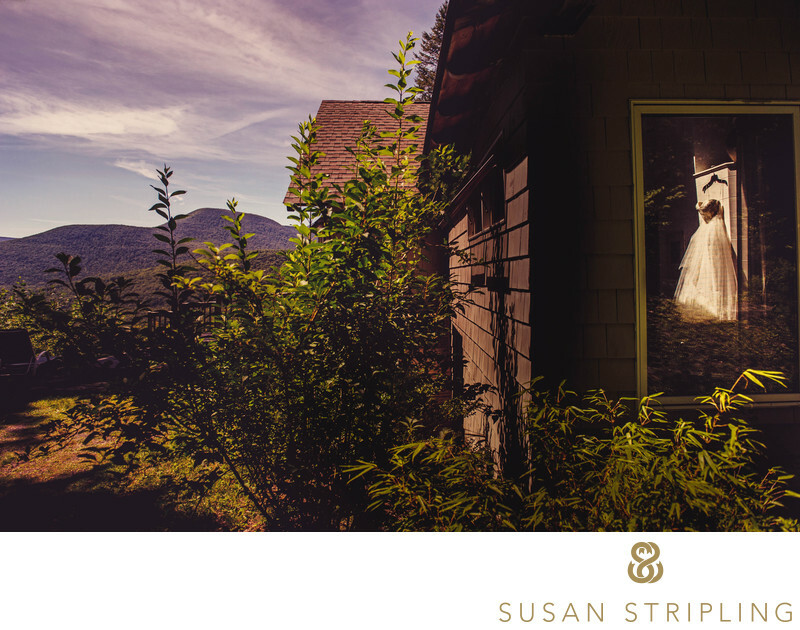 I also offer up three popular wedding photography collections. These collections, or packages, include the most popular offerings that my clients purchase. Each collection includes a set number of photography hours for the wedding day. Each collection includes online delivery of the high-resolution edited wedding day digital files. Some collections include a second photographer. Some collections include an album, a larger album, or an even larger album. I find that this combination of à la carte offerings, and collections gives my clients the option to choose exactly what they’re looking for. When you are considering what you would like to receive from your wedding photographer, ask yourself if you would like to purchase an album. 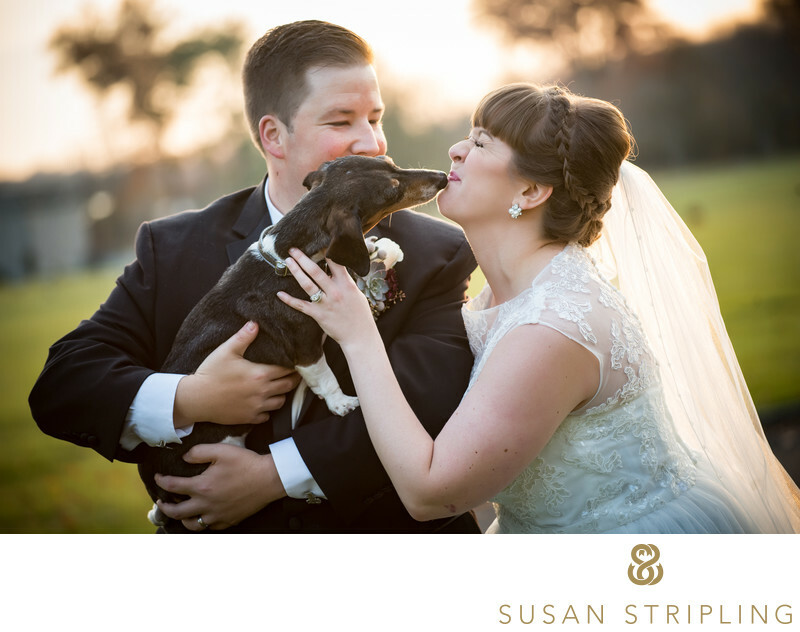 I know that many potential brides and grooms often opt to skip the wedding album so that they can save a few dollars on their wedding photography. Although this might sound like a fantastic idea at the time, I have many clients come back years after their wedding to have an album created. As time goes by, they realize what an heirloom treasure a wedding album is. 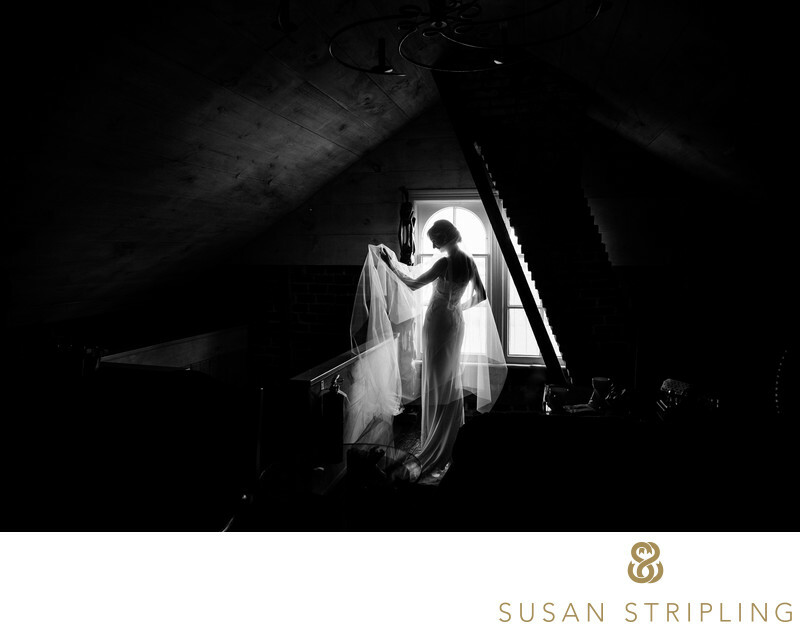 if you are unsure as to what you would like to receive with your wedding photography, simple set up a time to call or meet with your potential wedding photographer. One of the things that I do in my first meetings with my client is help them figure out which package is right for them. 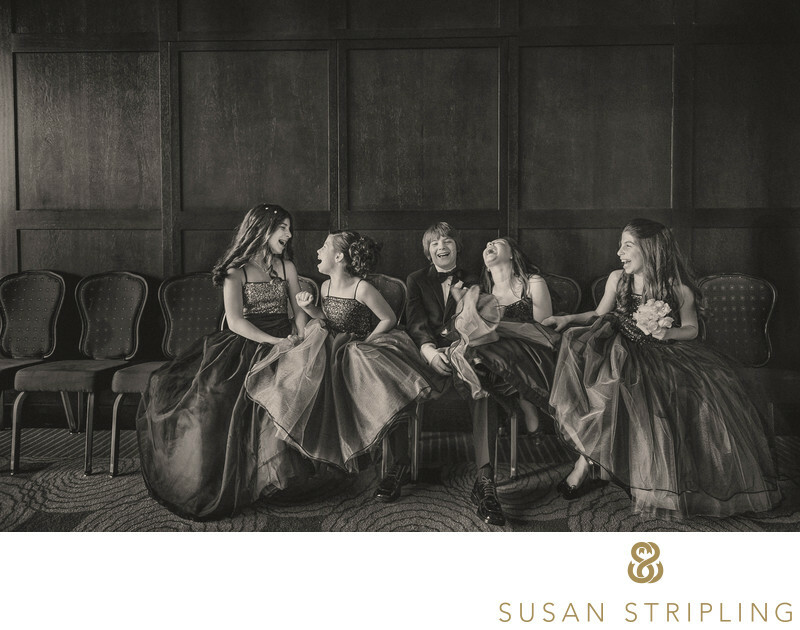 If you would like to set up a time to give me a call or come into my studio and meet me, I would love to her more about your wedding day. Talking to potential clients about their plans often helps me suggest the right collection for them. I would be thrilled to do this for you! Once you have done the research, made first contact, and chatted with potential wedding photographers, it will eventually become time to decide who the right wedding photographer is for you. After you have done that, how will the process continue? 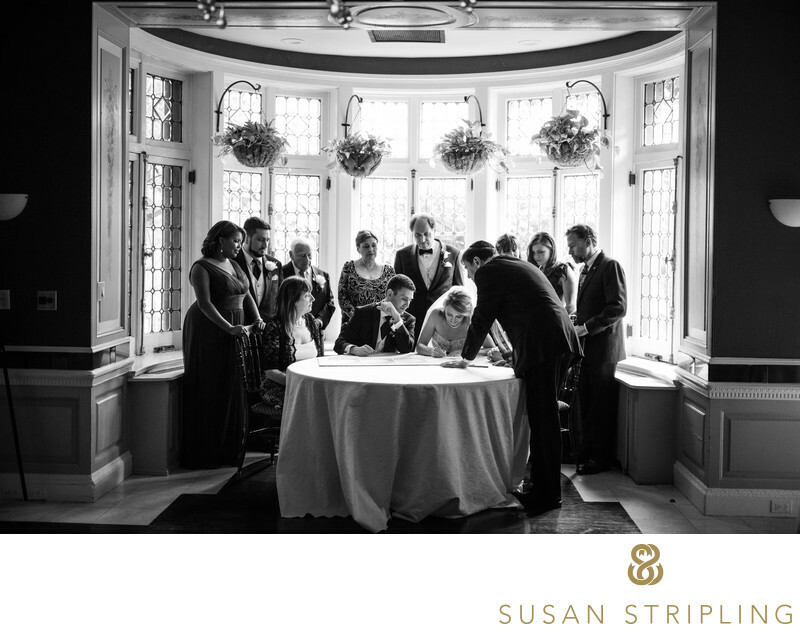 When couples choose me to document their wedding day, the first step is to sign a contract. My entire booking process takes place online, which is something that most of my clients have found to be a very easy and convenient way to get the paperwork taken care of. You will be emailed an online quote, and the first thing that you will do is choose which à la carte option or collection that you would like for your wedding day. After you have chosen your à la carte option or collection, you will be guided to the wedding photography contract. You will read and initial each section of the contract. Once you have reached the end, you will electronically sign the contract and it will be sent to me for review. After you sign the wedding photography contract, you will also be directed to a page where you can choose to pay your wedding photography retainer by credit card. If you decide that you would rather mail a check to my studio, you will be provided with my mailing address and the option to indicate that this is how you would like to proceed. As soon as your credit card payment is processed, or your check is received at the studio, I will countersign your contract. You will then receive a copy for your own records. 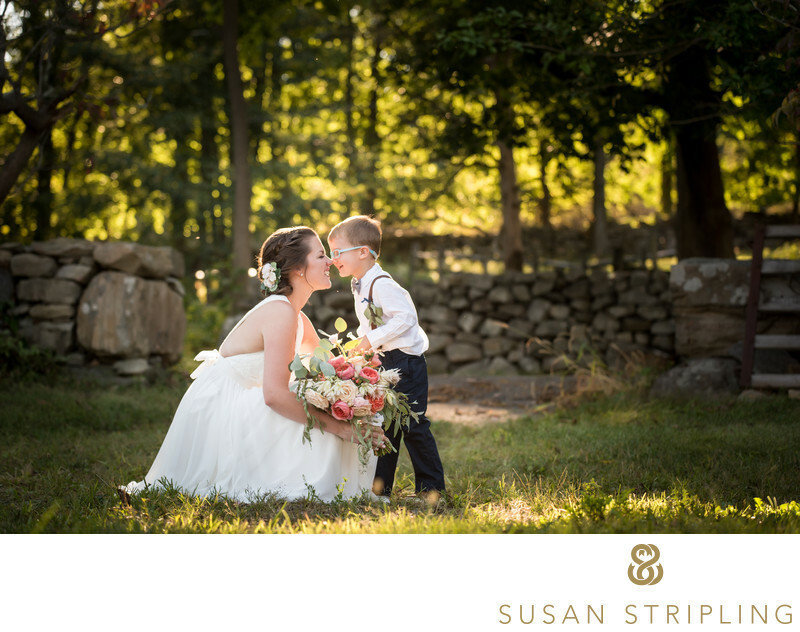 As you can see, there are lots of decisions that you will have to make when looking for the New York photographer that will document your wedding day. I know that this process is complicated, time-consuming, and sometimes quite confusing. If you have any questions whatsoever, please do not hesitate to call or email my studio. 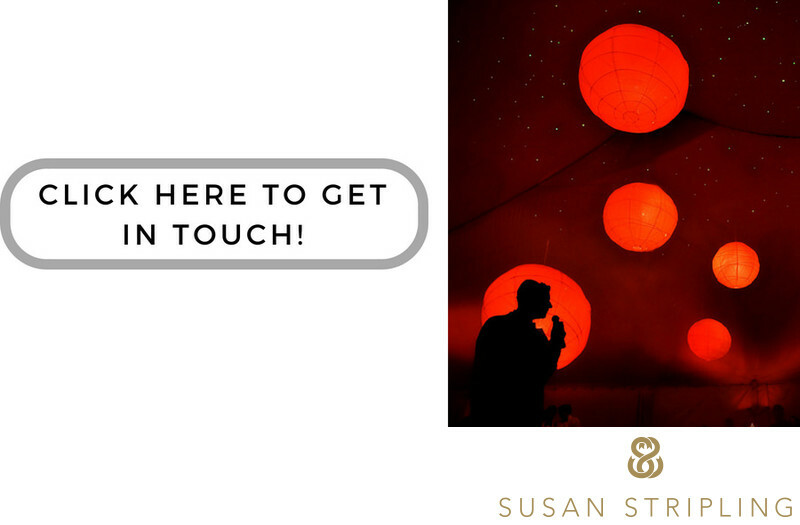 I would be thrilled to correspond with you via email, set up a time to talk on the phone, or set up a time to meet you in person at my studio. I would love to show you the beautiful wedding albums that I have, so that you can see what gorgeous heirlooms they are. I would love to meet you in person. I hope to hear from you soon! Keywords: andaz wall street (63), bride and groom together (756), double exposure (12), Lighthouse at Chelsea Pier (63), manhattan (489), new york (1395), prep for portfolio (249), silhouette (63), weddings (39). 1/8000; f/2.8; ISO 100; 135.0 mm.